Ships today if you order in the next 5 hours 39 minutes. 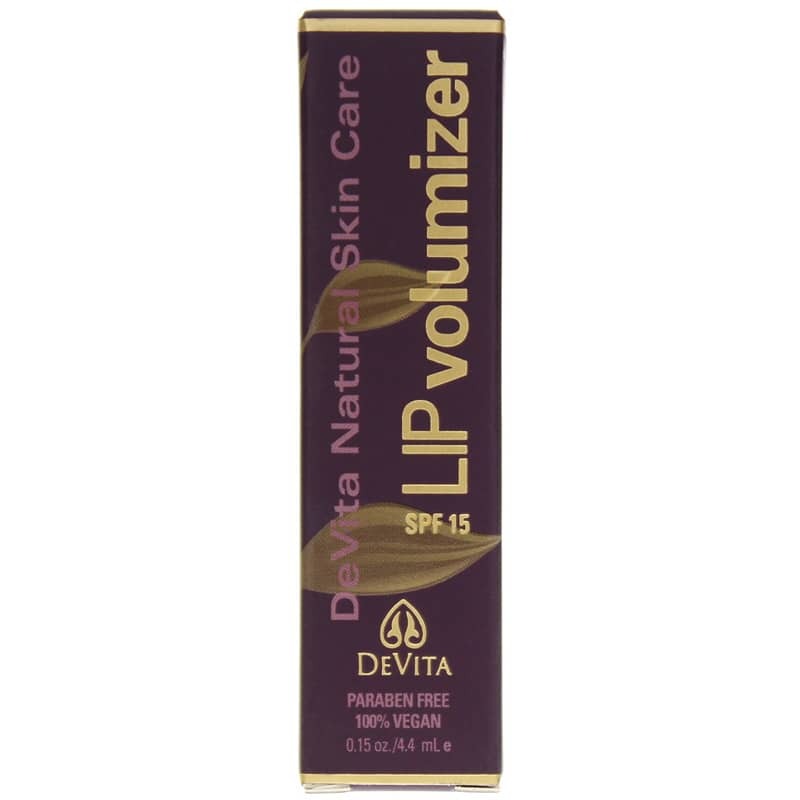 Lip Volumizer with SPF15 from DeVita is a great paraben-free lip balm to turn up the volume on your lips! 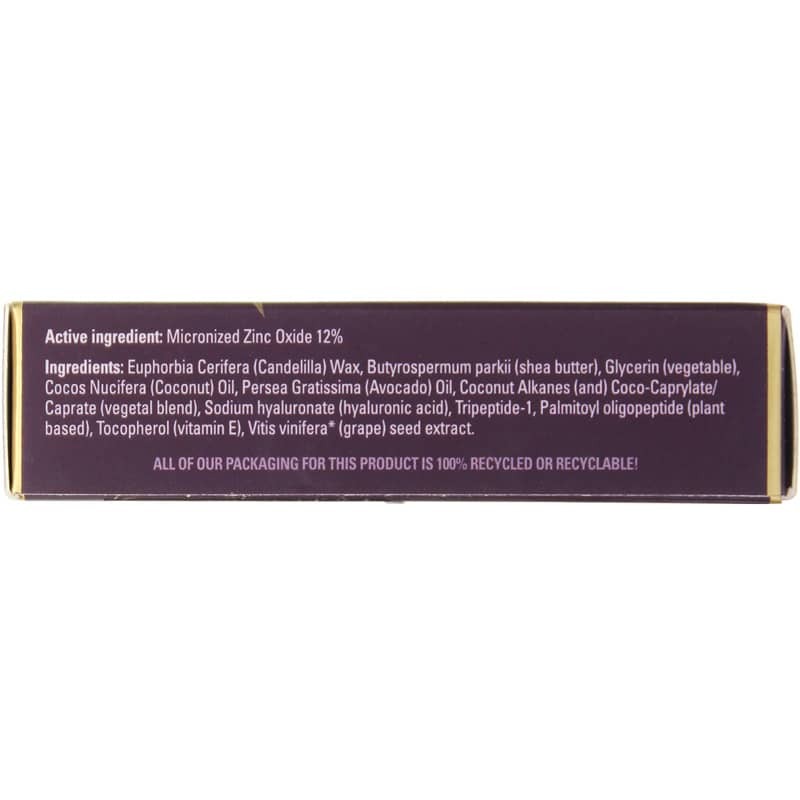 DeVitas cutting edge formulation features all-natural plant based peptide technology which helps create the look of enhanced volume and well proportioned lips. Helps create the look of enhanced volume and well proportioned lips. Helps reduce the appearance of furrows. Great alone or under lipstick. For sun protection apply to lips prior to sun exposure. This product is not Water Proof. Reapply often, after swimming or towel drying. SUN ALERT: Limiting sun exposure, wearing protective clothing and using sunscreens as directed may reduce the risk of skin aging, skin cancer, and other harmful effects of the sun. Lasting moisturizer w/ smoothing effect. Stays put through meals. Not much product is needed -- can simply use a lip liner with.